Heat attack is among the most prolific killers around the world. 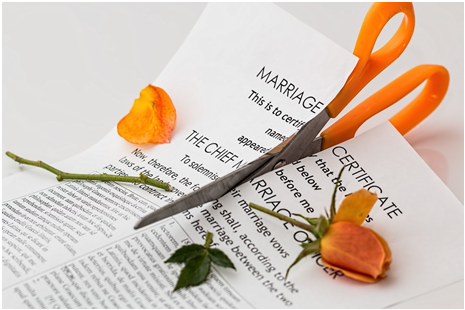 The number of people who succumb to this is around one-third of the entire number of deaths around the world, making cardiovascular diseases number one killer in the world. The lifestyle that is currently in vogue has also led to this alarming threat. 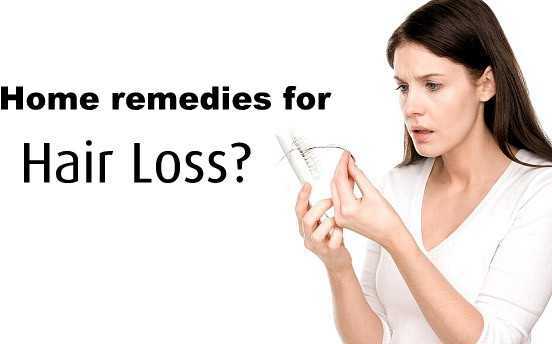 Indian celebrities with heart problems have been very prominent. Because of their way of living, Indian celebs have often succumbed to this disease. 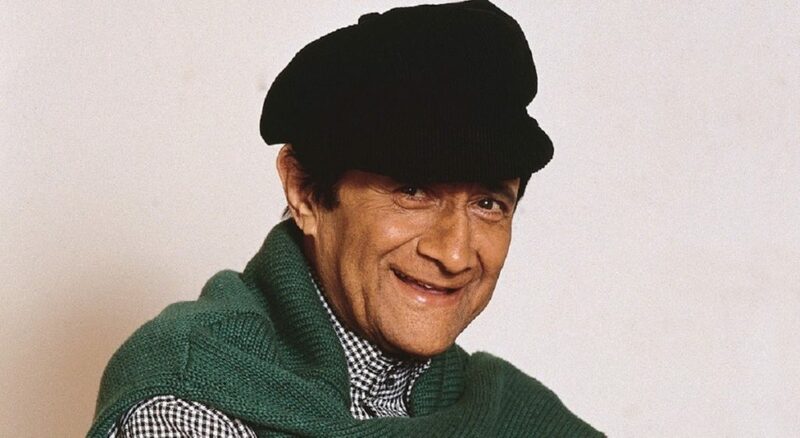 Dev Anand, the evergreen versatile actor was amongst the pantheons of the film industry. He acted in around 114 films gaining recognition for his roles particularly in movies like Guide, Kala Pani etc. 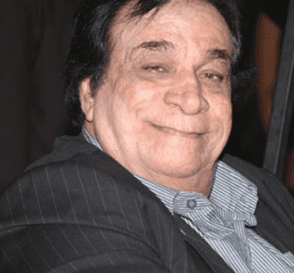 The actor died due to a heart attack in London at the age of 88 in the year 2011 while he was scheduled for a medical check-up in London. 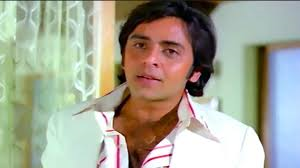 One of the most handsome actors of his time, Vinod Mehra was charming on the screen as much as he was off the screen. Known for his personality coupled with very good acting skills he acted in more than 100 films garnering great reviews. However, the actor was taken away early from us at the age of 45. He suffered a heart attack on October 1990. 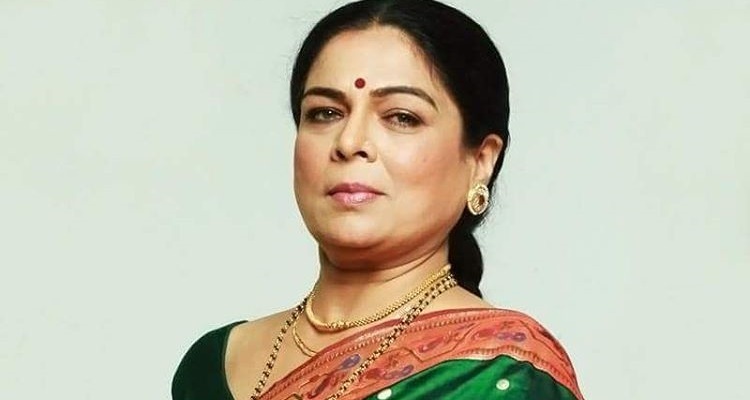 Famous for her roles as a mother in movies like Maine Pyar Kiya, Hum Aapke Hain Koun, Hum Saath Saath Hain, Reema Lagoo was known to bring the day to day family life on the big screen. She, unfortunately, died due to a heart attack on 18th May while she was shooting for a television series. Her death was a shock to the entire Bollywood because she was perfectly fine at the time of her death. 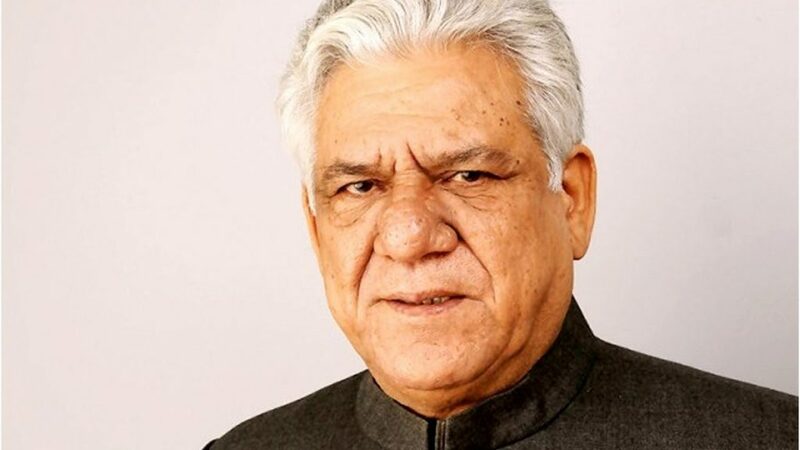 Renowned for his acting not just in Bollywood but in Hollywood as well, Om Puri was one of the finest actors to grace the Indian film industry. He was known to take on challenging roles throughout his career and was a stalwart in the industry. On 6th January 2017, Om Puri suffered a heart attack and died in his residence in Andheri. He was honored by the Academy Awards for his contribution to world cinema. 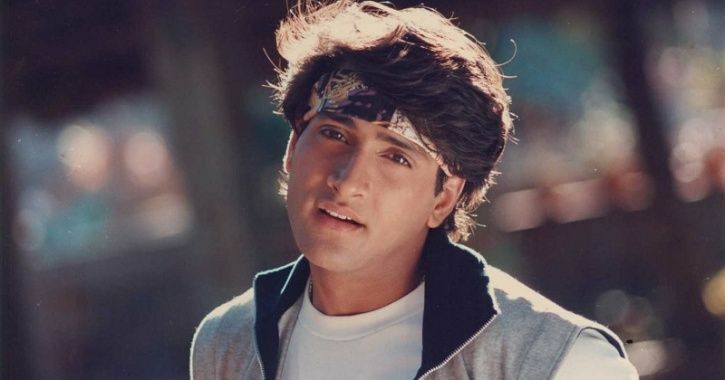 Inder Kumar is one of those actors who passed away at a very young age due to heart failure on 28th July 2017. He did a lot of side roles in the various movie and acted in movies of other languages as well. He is particularly known for his roles in Wanted, Kahin Pyar Na Ho Jaaye, Tumko Na Bhool Payenge. He was known for his impeccable comic timing and on-screen persona. He acted in various films with Govinda. 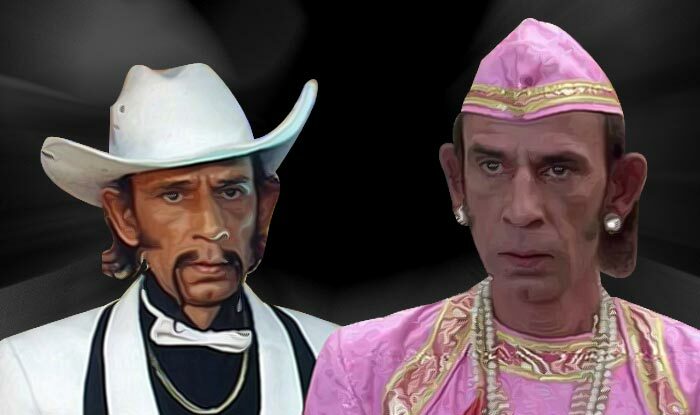 The ‘Golden Bhai’ of Bollywood died in June 2016 after suffering a Cardiac arrest. 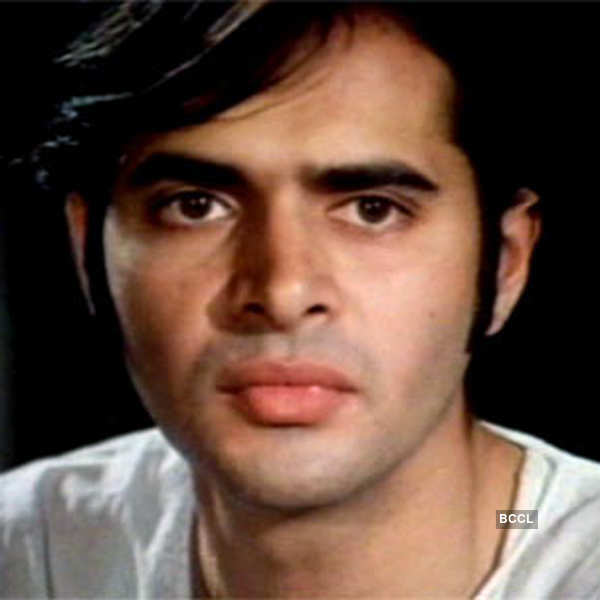 Farooq Shaikh was a well-known actor and a television presenter. He did various Hindi films in his career and is also famous for his Television series Jeena Isi Ka Naam He. One of the famous celebrity who died due to heart attack, his death came as a shock when it was known that he had died due to a heart attack in Dubai while on holidays. Vivek Shauq was a fine actor known for his comedy as well as his singing. His pairing with Jaspal Bhatti on screen was one of the most comical pairings in Bollywood. He lost his life to a heart attack on 11th January 2011. He is known for his films like Aitraz, 36 China Town, Gadar- Ek Prem Katha etc. One of the famous celebrity heart attack cases, it was a great loss and a shock for the entire film fraternity to learn about the sudden demise of Sridevi. She suffered a severe heart attack on 24th February 2018 while attending a wedding of Mohit Marwah in Dubai. She was included in the In Memoriam section of the Academy Awards. 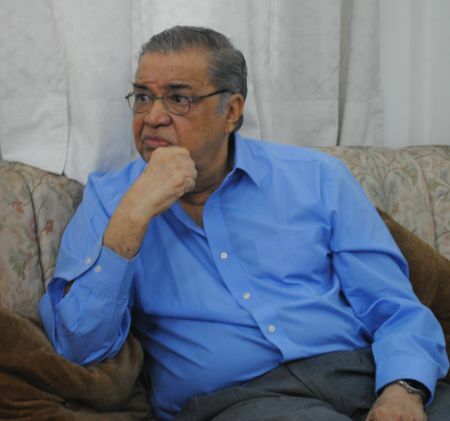 One of the best comedians to ever grace Bollywood, Deven Verma died due to a heart attack in December 2014 in Pune. He acted in several memorable movies in Bollywood namely Angoor, Chori Mera Kaam, Andaaz Apna Apna, Chor Ke Ghar Chor. 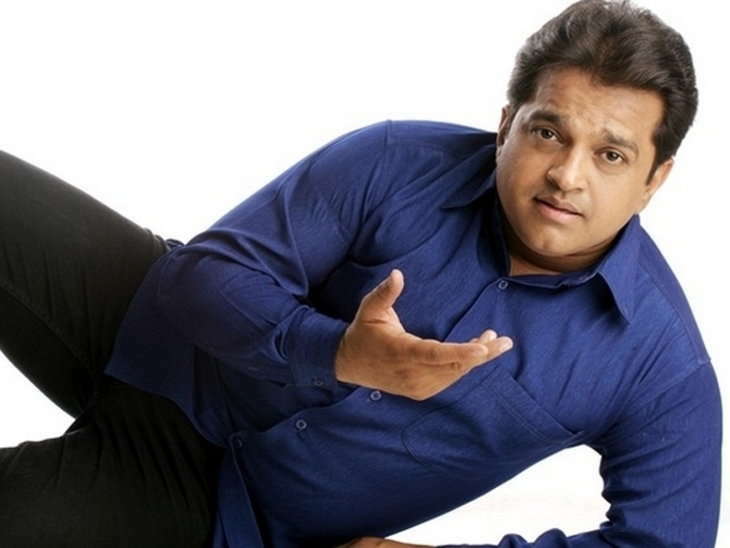 He also received several Filmfare awards for his roles as a comedian.